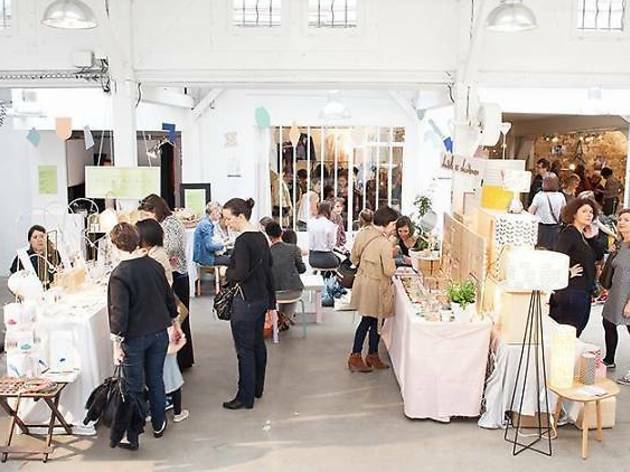 This weekend, May 13-14, the team at Hotel Bohême is opening up its huge 400m2 loft for a designers' market. A event will have 7 sections: leather goods, home, children, fashion, jewellery, graphics, and beauty. What's on the menu? Leather satchels, speckled cups, ceramic tableware, (Camille and Clémentine) and pretty Lou and Folk candles. This is the chance to see the skill and know-how of over 40 designers that don't often showcase their work. 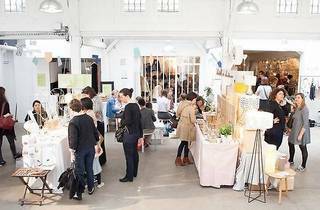 At this edition, nine new artisans are exhibiting, including SAULE, Esquisse and Soin de soi. To fill hungry tummies it's the turn of chef Françoise Guida-Davin (aka Mercy Fanny) to awaken Parisian tastebuds with a menu of colourful Mediterranean food. When: Saturday May 13 from midday to 8pm and Sunday May 14 from 11am to 7pm. Where: 71 rue de la Fontaine au Roi, Paris 11th.